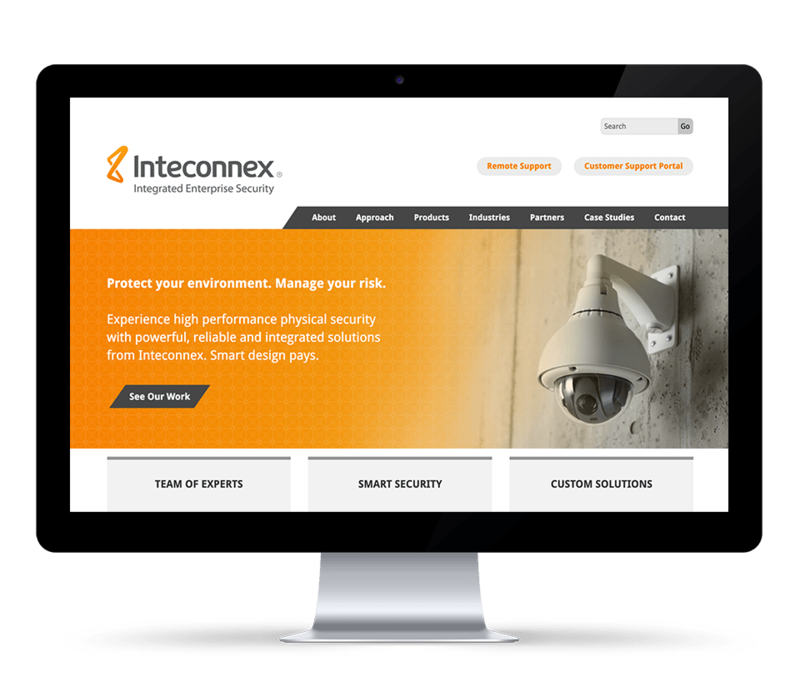 A Cedar Rapids, Iowa company, Inteconnex provides enterprise security in Cedar Rapids and Des Moines, Iowa, Omaha, Nebraska and Loveland, Colorado. 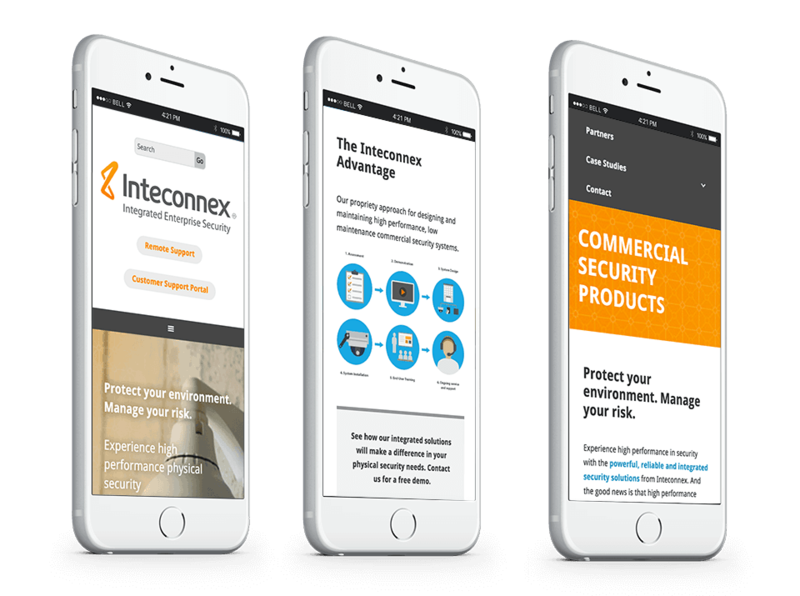 Inteconnex approached us for the development of their new website, having a design already in hand. We partnered with them and worked together to define the parameters of their development needs. 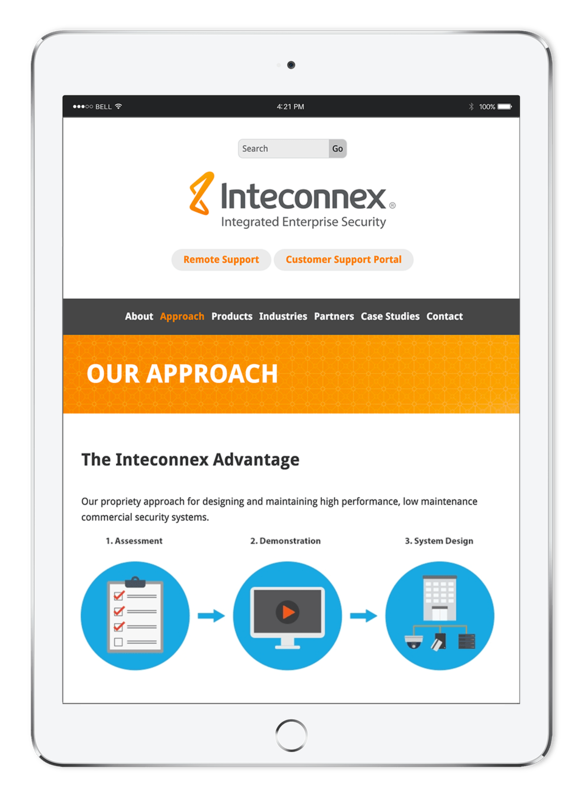 Inteconnex’s new, clean website was created and content was organized to make it easy to navigate. We were able to accommodate the specifications of the designer while keeping the functionality seamless to the user. 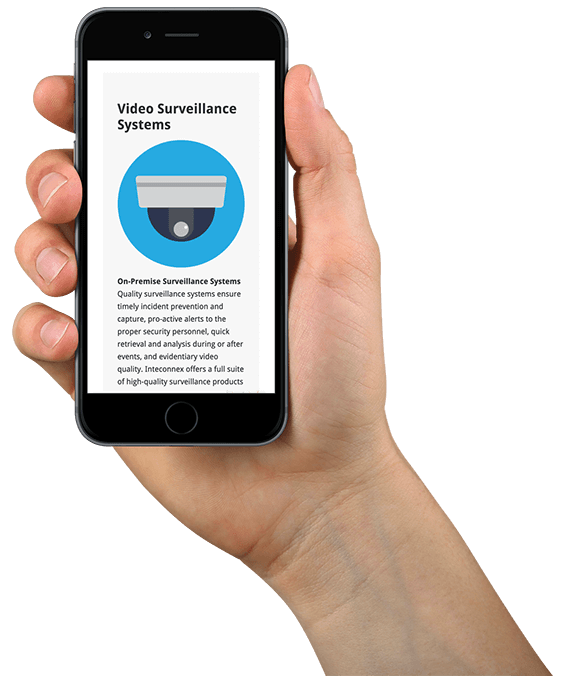 The new website is mobile friendly, modern in design and packed with a plethora of useful information and case studies for the user interested in their services.